Washington, Jan 29 : Google says that its video-sharing website YouTube is overloaded to the point where the staff is finding it difficult to filter terror related content. The overflowing content on the site is slowing down the task to stop terrorists from uploading propaganda and hostage videos. According to CBS News, Google Public Policy Manager Verity Harding said that about 300 hours of video material is being uploaded to YouTube every minute, making it virtually impossible for the company to filter all images. Tokyo, Jan 28 : Japan Airlines (JAL) on Wednesday announced that it has signed an agreement and letter of intent with Mitsubishi Aircraft for the purchase of 32 firm Mitsubishi Regional Jet (MRJ) aircraft. JAL rates the performance of the next-generation MRJ aircrafts very high is considering Mitsubishi Aircraft's proposals for operational support following the delivery of the aircrafts. Mitsubishi has so far 407 MRJ aircrafts (223 firm, 160 option, 24 purchase rights) are on order, including 32 from JAL. Deliveries to JAL are scheduled to commence in 2021. Washington, Jan 28 - Microsoft has reportedly announced plans to introduce features that would support extensions in its next Internet Explorer browser, a report said. Microsoft's browser development team broke the news on Twitter by saying, "we're working on a plan for extensions for a future update to Project Spartan," reported The Verge. Currently codenamed Spartan, the new browser is expected to be released as part of Windows 10 across PCs, phones, and tablets. 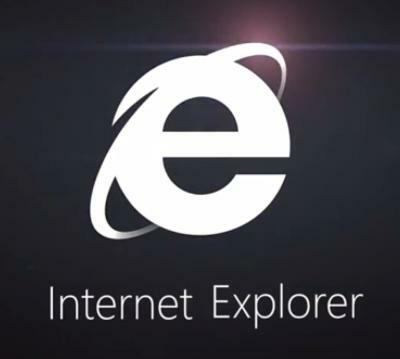 Internet Explorer 11 does support add-ons but they are different from the popular extensions found in Chrome and Firefox. 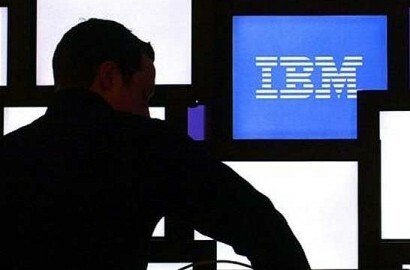 London, Jan 27 : IBM is planning to slash more than 100,000 workers from across the globe as a cost-cutting measure. 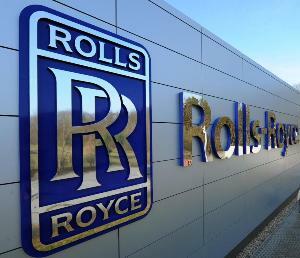 According to Mirror, the US company, which employs around 20,000 people in the UK, confirmed it was preparing for "workforce rebalancing" that would lead to the loss of "several thousand" roles. However, the company said that reports claiming that the company was preparing to cut 111,000 workers - more than a quarter of its 430,000 workers - were "ridiculous" and "baseless". New Delhi: Johnson Controls plans to acquire 25.74 percent stake in Hitachi Home & Life Solutions (India) Ltd through an open offer for an estimated price of Rs 575 crore. 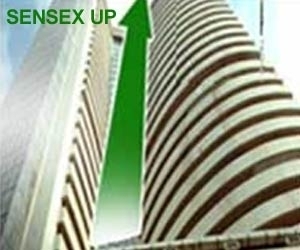 In a public announcement to Hitachi's shareholders, Johnson Controls said it would acquire little over 70,00,990 shares at an offer price of Rs 821.38 per share amounting to Rs 575.04 crore. 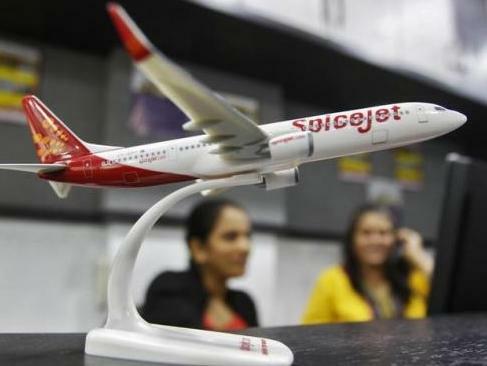 In a BSE filing, the company has proposed to launch open offer to acquire "up to 70,00,990 fully paid-up equity shares of face value of Rs 10 each of the target company representing 25.74 percent of fully diluted voting equity share capital." Hyderabad: Drug major Sun Pharma's top executive Dilip S Shanghvi expects the USD 4-billion Ranbaxy deal to be concluded by middle of next month while stating that the key challenge before the combined entity would be to rebuild the confidence of health regulators. "I think Punjab and Haryana High Court will hear the issue of merger on February 2. Once we get the approval (from the court), then it will take a few more days. We need to meet certain company laws. So, hopefully by middle of February we should be able to close the deal," Sun Pharma Managing Director Dilip S Shanghvi told reporters here. 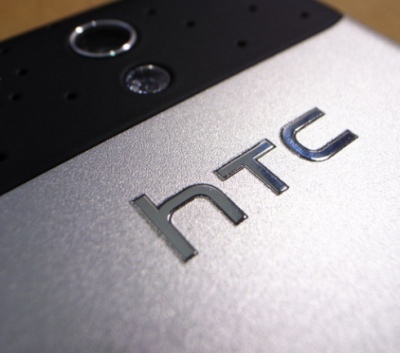 "The compelling proposition of an easy to use and clutter free interface (of Z1), along with premium design has met wide consumer acceptance... The Z1 will be manufactured in company's Noida plant in UP," Samsung India Vice President Marketing (Mobile and IT) Asim Warsi told PTI. 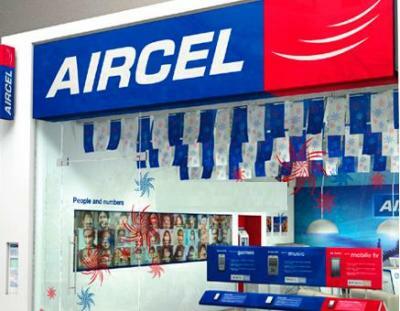 New Delhi : Telecom operator Aircel has announced a scheme offering 10 paise per minute calls to its pre-paid subscribers within its network. The scheme will also offer free music download for first 30 days from the date subscribers opts for it. "We are delighted to launch yet another industry first product, Unlimited STD On-net calls at 10 paise per minute bundled with limitless music free for 30 days," Aircel Chief Marketing Officer Anupam Vasudev said in a statement. New Aircel customers can get this pack by opting for recharge from Rs 71 to Rs 149 with a validity of 30 days. Washington, Jan 23 : Microsoft is integrating Skype into its Windows 10 that will allow users to chat to Skype contacts or initiate video and audio calls. According to the Verge, the Windows upcoming version with Skype will look like Apple's iMessage service and it brings back the built-in Messaging app from Windows 8 that Microsoft had killed with the Windows 8.1 update. All Skype conversations through the Windows 10 will be synced between PCs, tablets, and phones. Washington, Jan 23 : Apple's much awaited wearable device 'Apple Watch' will exhibit a similar battery life as other Android Wear devices in the market today, said a source familiar with the Watch's development. 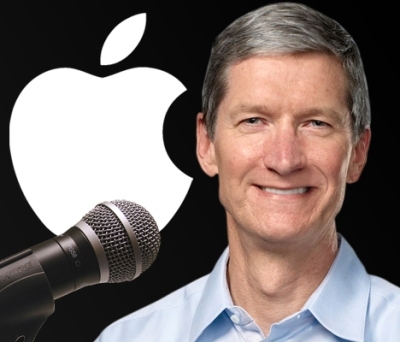 Apple is hopeful that the watch can run for 19 hours, combining active and passive use, reported the Verge. According to 9to5Mac's source, Apple Watch can last through two to three days in standby and low-power modes. However, if the watch is used strictly as a timepiece and the screen is on at all times, then the battery will die out after three hours or so. Washington, Jan 23 : Microsoft has reportedly announced that its next major version of Office, aptly named Office 2016, will be released later this year. 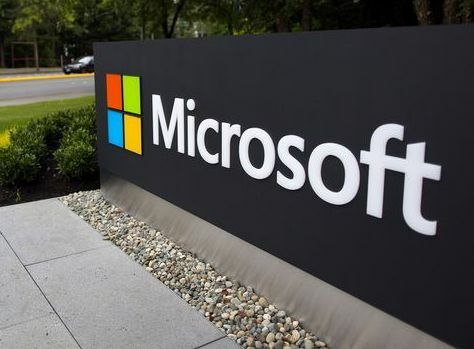 Julia White, Microsoft's Office general manager said that the tech giant's new suite will offer the same "comprehensive Office experience" that users are familiar with and will be best suited for a PC with keyboard and mouse, reported The Verge. The report said that the upcoming Office version will include a darker theme and a Clippy-like helper. Davos : Top technology leaders, including Microsoft's Satya Nadella, Google's Eric Schmidt and Vodafone's Vittorio Colao, Thursday said they are hugely optimistic about the prospects of digital economy, while Facebook's Sheryl Sandberg cited an Indian story here at the WEF to support her optimism. In a panel discussion on the potential for digital economy at WEF Annual Meeting, Facebook's COO said there were two brothers in a village in India where they could not go to hospitals, but they joined the technology bandwagon and their lives changed. Washington, Jan 22 : Taxi firm Uber has reportedly raised 1.6 billion dollars following a deal with Goldman Sachs Wealth Management clients. 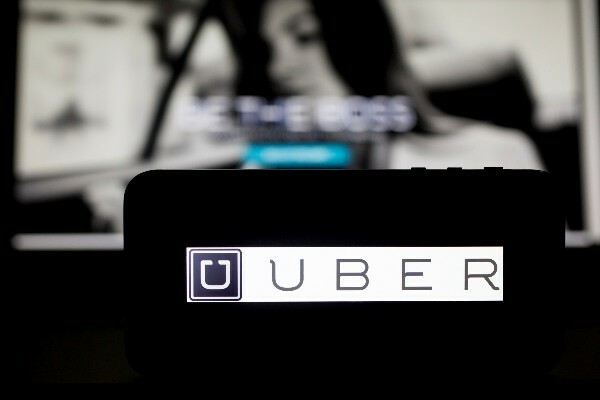 The money will be converted into an equity stake in the company when Uber decides to go public, the Verge reported. Uber's value was pushed to 40 billion dollars this past December after it raised 1.2 billion dollars in financing. 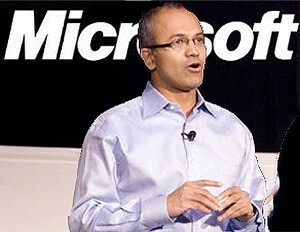 London, Jan 22 : Microsoft has announced that Windows 10 will bring Cortana to PCs. According to the BBC, along with the voice-controlled assistant Cortana, Windows 10 will also get a newly unveiled "holographic" headset that Microsoft said would one day project the operating system over views of the real world. Moreover, the OS upgrade would be available free of cost for devices running Windows 8, Windows 7 and Windows Phone. 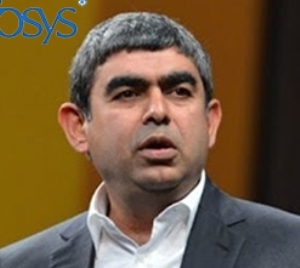 Davos : As companies are moving towards automation, Infosys CEO Vishal Sikka Wednesday said there would be temporary replacement of jobs and lower IT costs. Sikka, who was speaking as a panelist in a session on 'Inclusive Growth in the Digital Age' at the World Economic Forum here, said that the companies should move towards automation as it would be better in terms of cost. The session focussed on issues related to automation leading to job cuts, inequality in incomes and role of education in the digital age. "Technology makes people more productive...Their abilities are amplified with technology," Sikka, the first non-founder CEO of the over USD 8 billion IT services exporter, said.